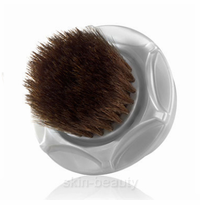 Clarisonic Skin Care System - The Clarisonic face brush clears your pores of everyday grime and residue makeup. Clarisonic deeply cleanses your skin with sonic vibrations. 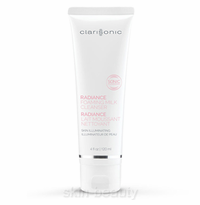 It is gently enough for sensitive skin, acne, rosacea and post-procedural skin. It bristles is made of Dupont Supersoft non-porous material, which makes it easy to keep clean.